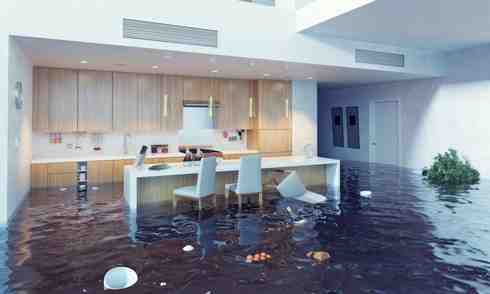 Be it a leaky roof, a loose fitting or a broken pipe, water damage can happen at the least opportune time. Luckily, we are here to help when you have no one to turn to. We have 24/7 professional standing by. Emergencies happen and we are here to help. 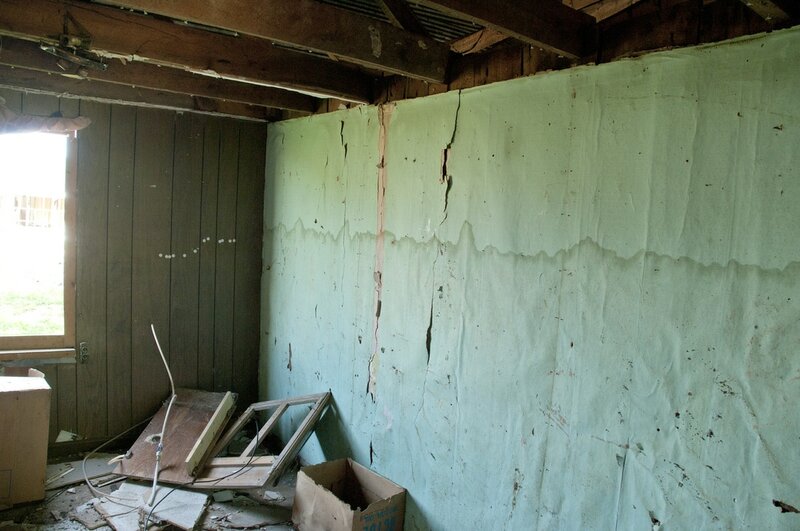 When it comes to water/flood damage time is really of the essence. We pride ourselves on our ability to get to where we need to go fast and efficiently. We have industry leading equipment in its ability to extract liquid quickly from carpets to repair and prevent further permanent damage. Once the leak is stopped and almost all the water is removed from the area, carpets and padding may still be soaked. Still or standing water can severely damage the integrity of all floors and walls that it may come in contact with. 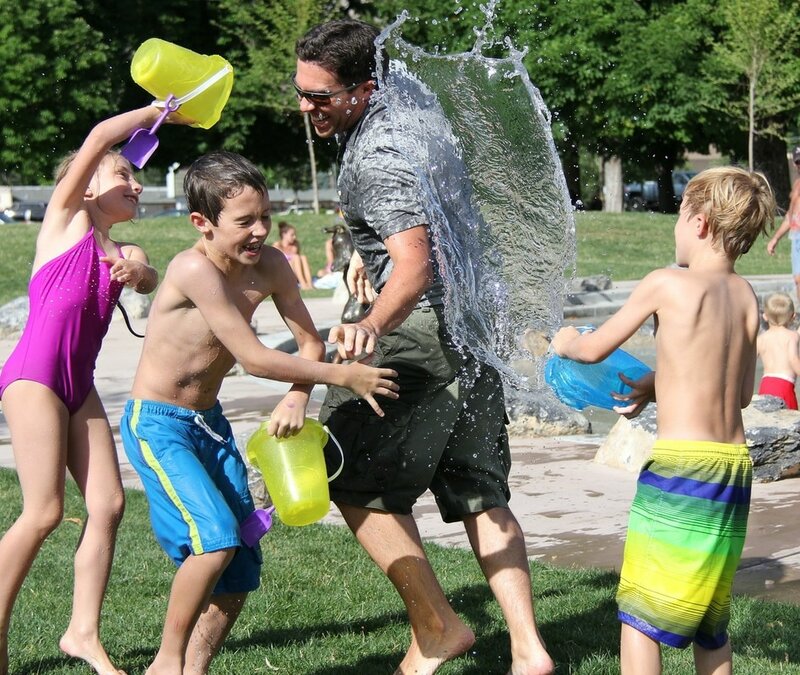 Lasting and permeant damage may occur if not dealt with fully and correctly. Problems of mildew, rot and mold can have very harmful effects on the health of the indoor atmosphere. When an emergency presents itself, there is no reason to settle for anything less than the best. Bismarck can handle the entire process from start to finish. 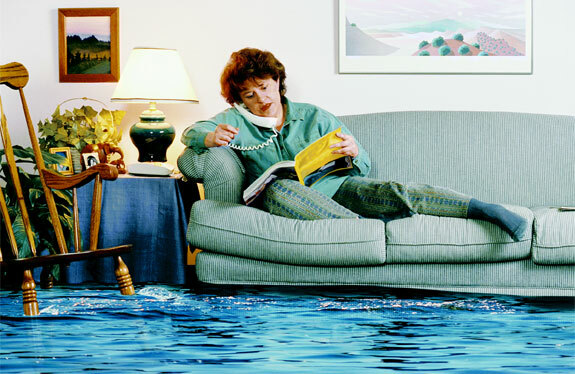 We at Bismarck are a full-service company with the ability to deal with the water damage as well as manage all damage that may have been caused. What Can you do if you find yourself in this situation? First and foremost, get a professional on the phone. After that is arranged follow the steps below to keep you, your family and your belongings safe. 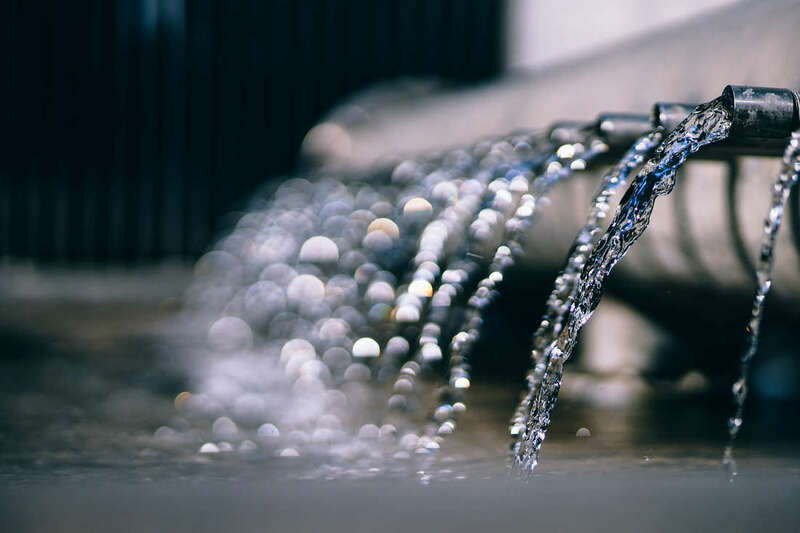 Safely is our #1 priority in these situations, as water damage has the potential to cause many electrical issues within the house and anywhere that you may step that is wet. If you can (without walking on wet carpet), remove all small to medium sized electronics from the area and turn off any electrical circuits that may come in direct contact with the flow. If the liquid has set and pockets cannot be removed under the carpets/padding, they may need to be removed to fully dry the affected area. We at Bismarck Carpet Cleaning use proprietary tools to make sure all the aspects including humidity, moisture and microbial presence have been eliminated from the carpet or upholstery material before completing the job.